Let us know if there are any questions we would love to chat. Our process for helping homeowners stop foreclosure. Our company and who we are. long story.. Learn about our simple 4 step process that we use to purchase single family and multifamily properties in Connecticut and how quickly you can sell your house. Just give us a ring at the phone number below or shoot us a quick email through the form below. We’ll get back to you within 24 hours. If you need us quicker, make sure to call. Contact Us By Filling Out The Quick Form.. 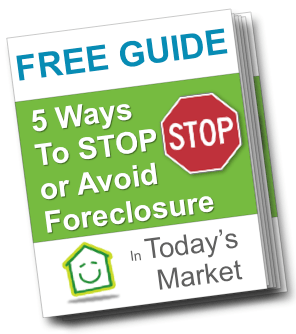 Check out our FREE Guide to help Stop Foreclosure Now In Today’s Market.. Need more information on how to stop the foreclosure process and How To Stop Foreclosure completely? Download our FREE Stop Foreclosure Guide here.